When I am traveling , so I always try to get behind the scenes in the kitchen in the country that I visit. Immigrants and guests visiting the center will always be questioned by me about their food. Oh how much we can learn from each other , only one dares question. You are never stupid from too much knowledge. And everyone wants to share what they can. 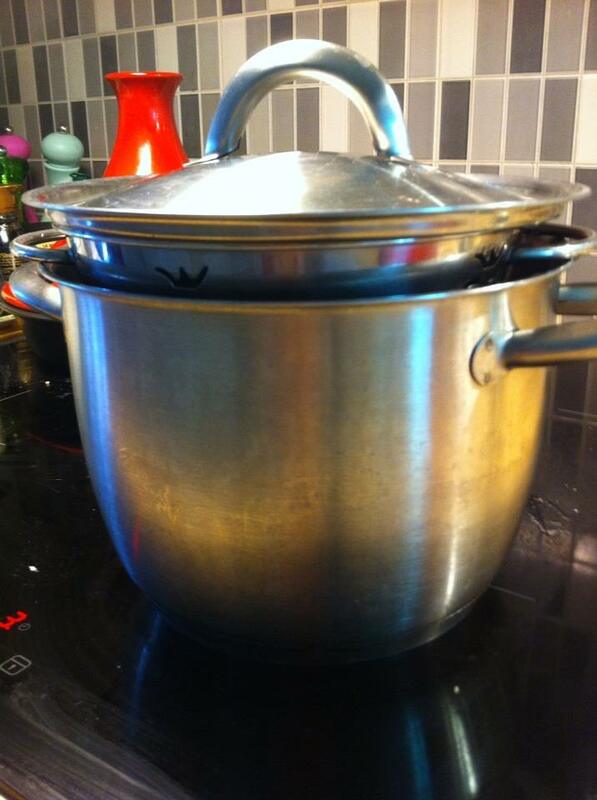 This with cous cous … here in europe so turned just hot water over cous cousen and so may it stand for a while . Tell that to the one from North Africa and they get something strange in her eyes. Here I’ll show how to make cous cous in the way that is original from the beginning and that ‘s the right thing according to those which are native with cous cous . Everyone has not a real cous cous boiler, including me , but it can be done anyway. Often , I have something else to be cooked as I use the steam. And almost every home in Northafrica serves cous cous every Friday dinner. Here are pictures , step by step how to make it real. Well, I shall give it a go ! I’ve always found that my problem with couscous in that it’s always colder than whatever I serve it with, and this method would fix that ! TERRIFIC ! – many thanks. 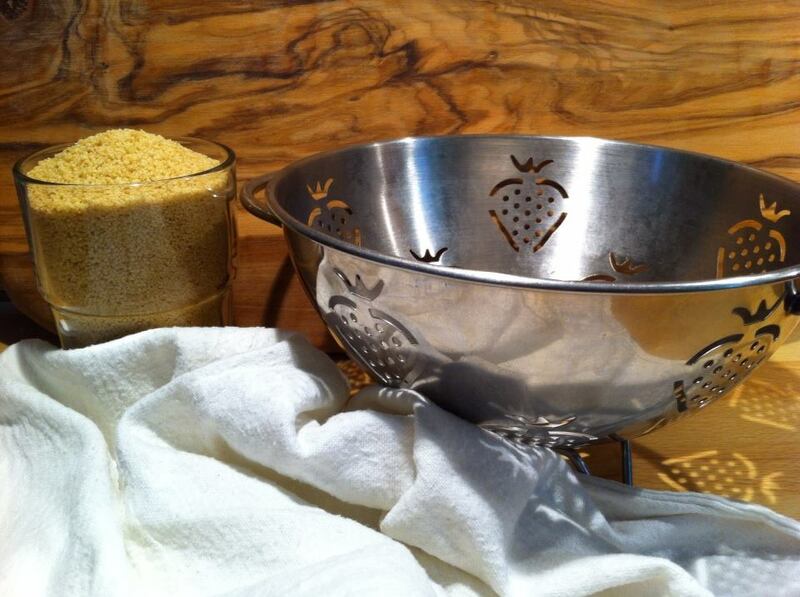 I forgot to ask you: if I cook a smaller quantity of couscous, do I reduce the cooking time ? Love that you talked about sharing cooking techniques. 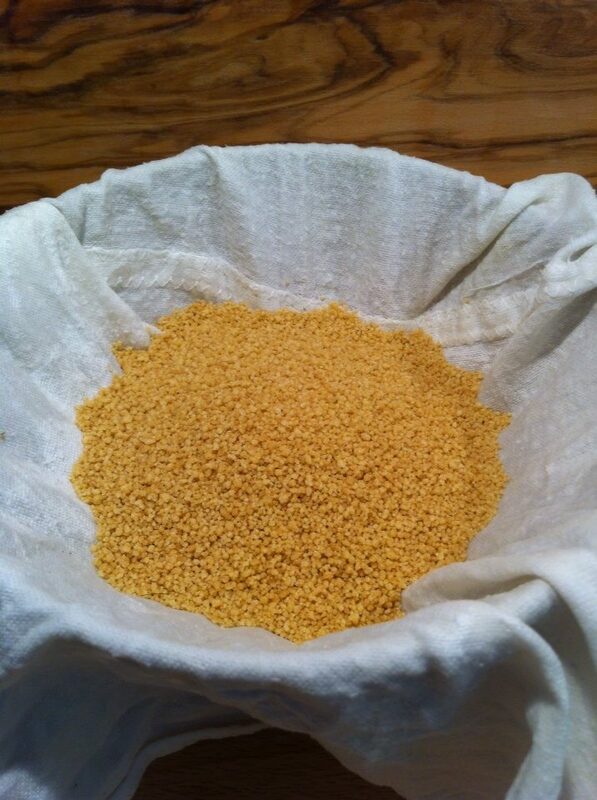 Wonderful to see couscous made from start to finish the old way. Unfortunately, it’s a little harder for the Americans to make it like you did. Most of our readily-available couscous is par cooked. If we try to steam it, it comes out looking like pellets. Thanks a lot for this post – I have been told before that couscous needs to be steamed in a cloth, but like the others I have always followed the instructions on the pack. I will try this method next time I cook couscous! I am always impressed by the bamboo steamers and the way you can simply stack up your foods and they all steam at the same time. Perhaps I have been just too impatient in the past? Thanks for the inspiration! 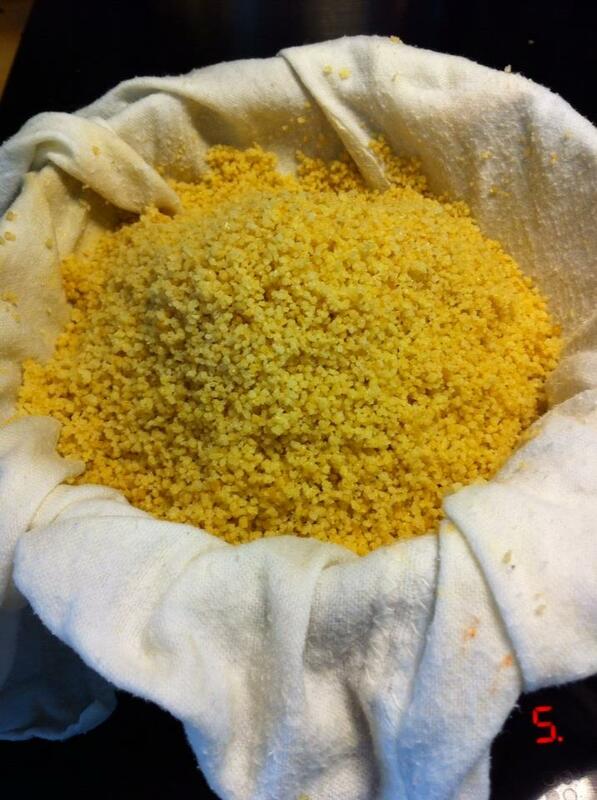 We make cous cous all the time at home. Thank you for sharing!